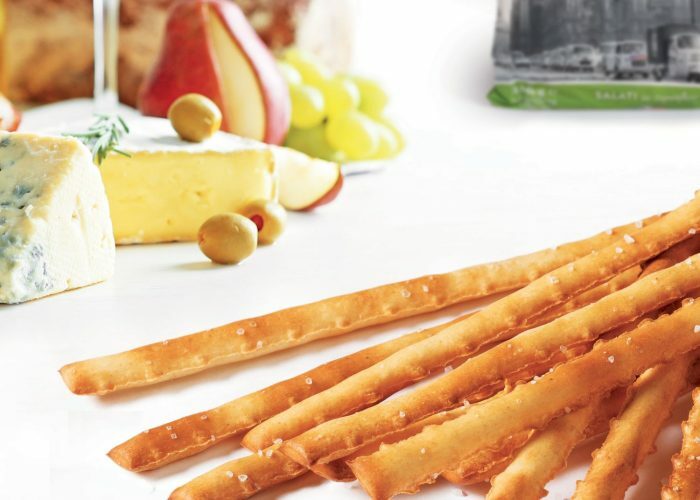 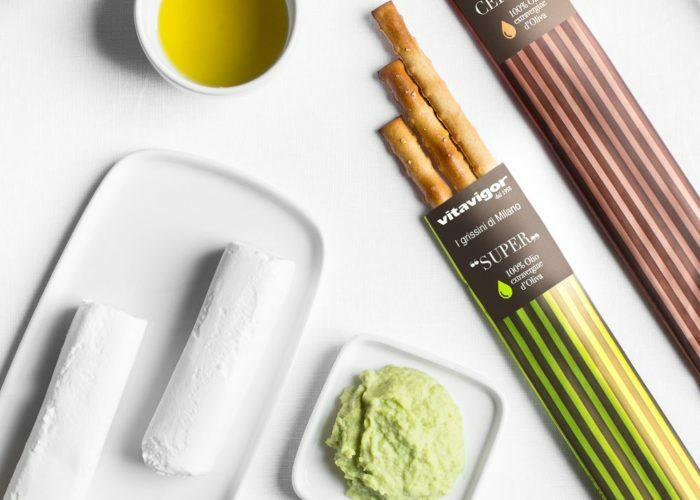 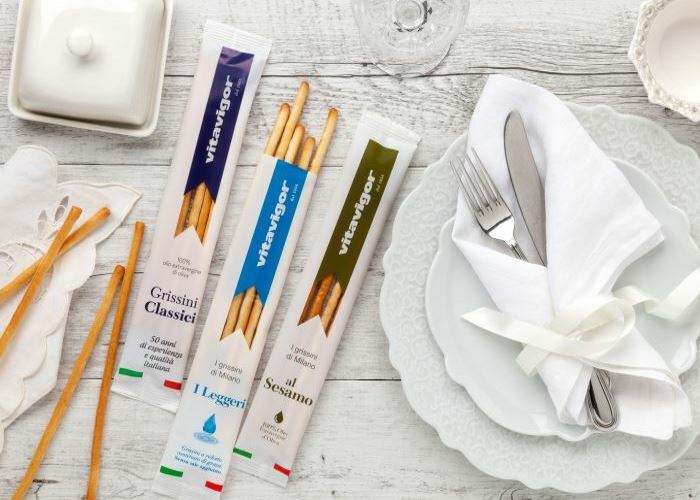 Our Breadsticks lines are presented in formats and packaging designed to respond to the ever-changing needs of the consumers and suitable for different distribution channels. 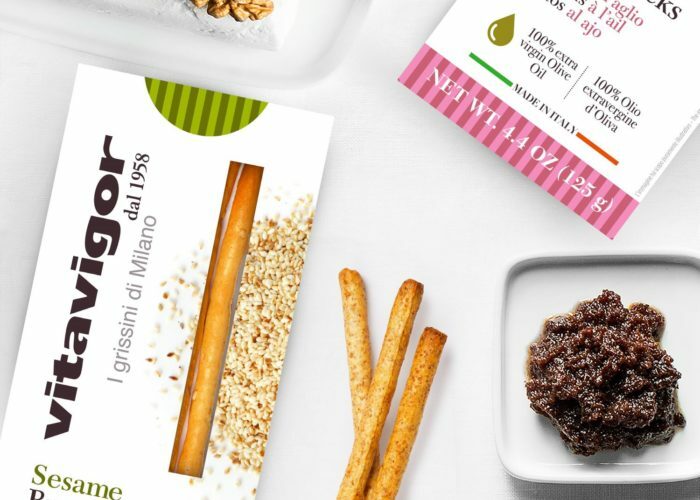 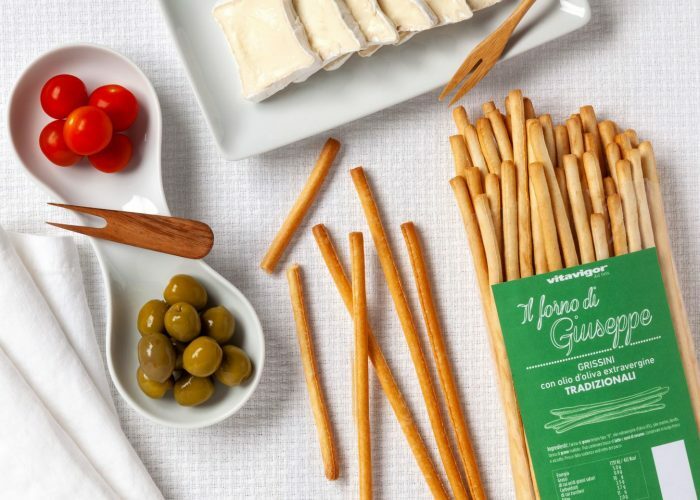 A new line of classic-style breadsticks inspired by the original recipe of Nonno Giuseppe, the company’s founder. 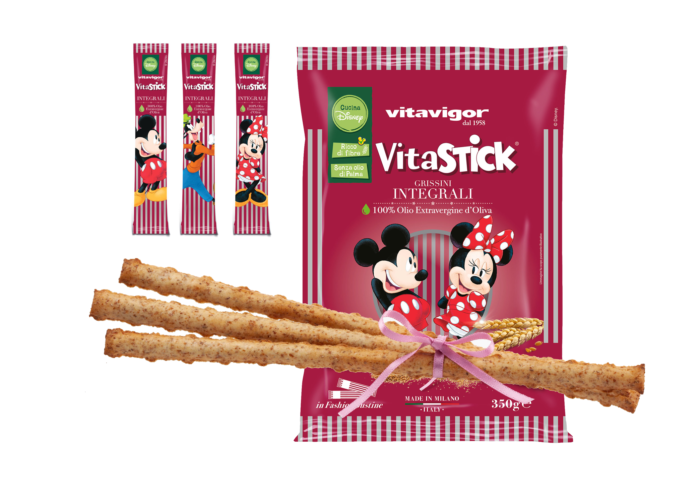 The new line of breadsticks studied by Vitavigor and Disney for the whole family.